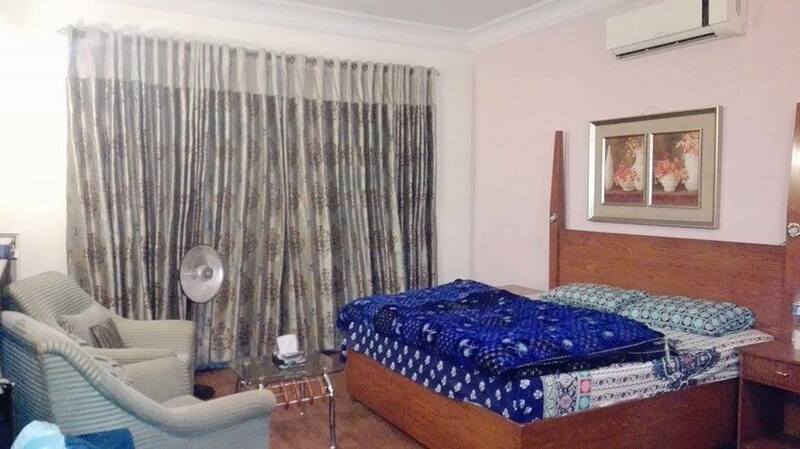 Book Le Royal Guest House Islamabad on cheap rates | iMusafir.pk. 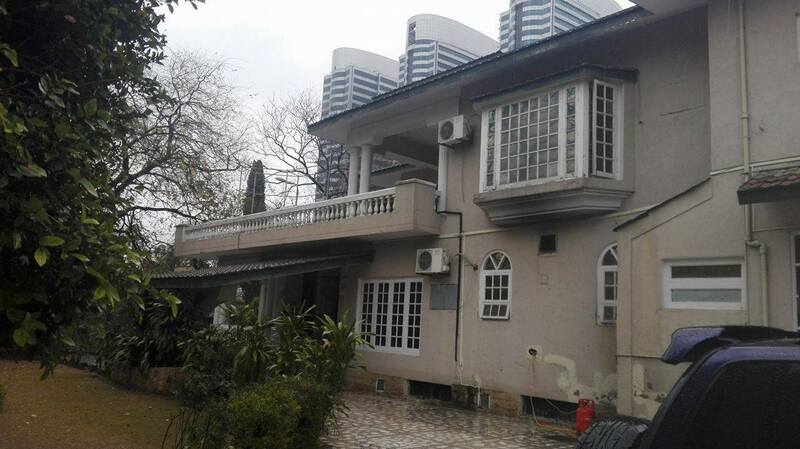 House 2,Street 57, F-8/4, Islamabad, Pakistan. 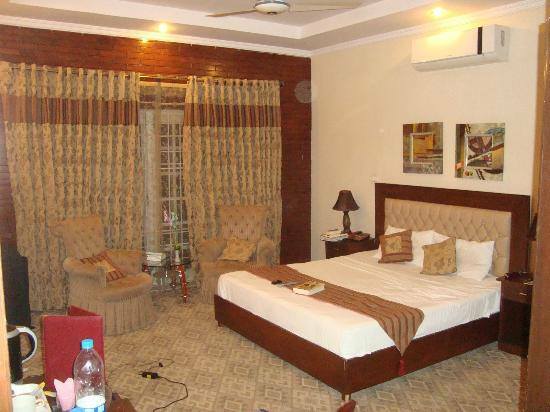 Le Royal Guest House is located at House 2,Street 57, F-8/4, Islamabad, Pakistan. 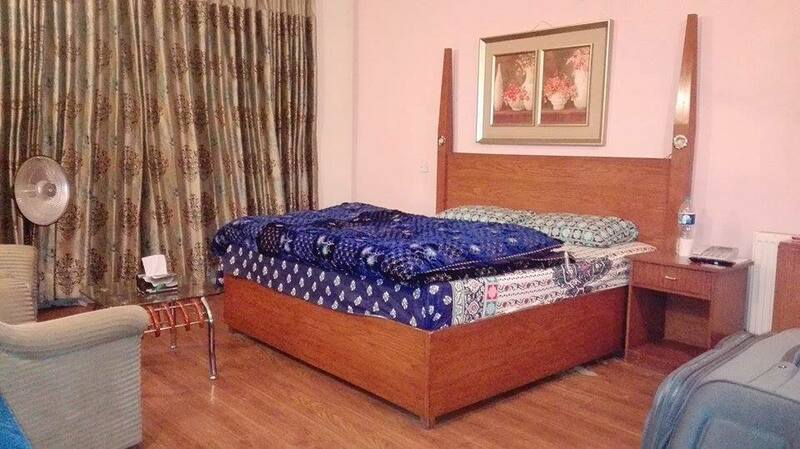 It has 8 rooms equipped with all basic amenities. Set 300 m from The Centaurus Mall in Islamabad, LeRoyal features free WiFi access and free private parking. 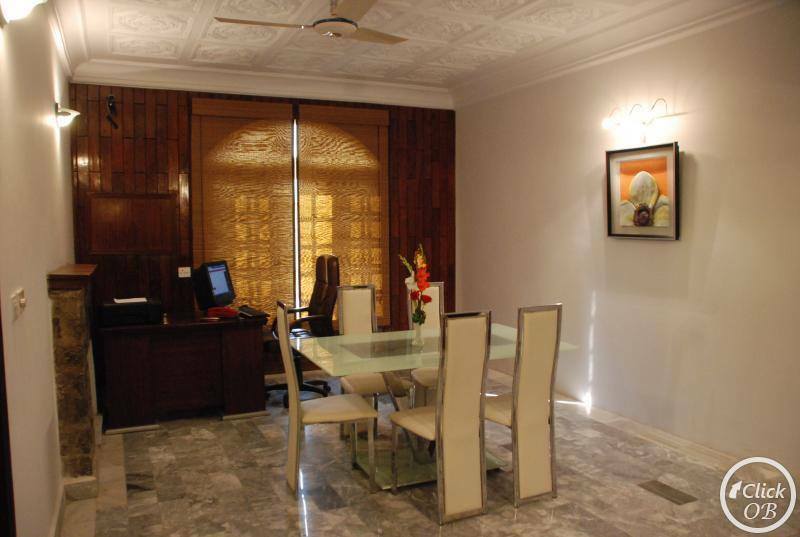 Each room is fitted with a flat-screen TV with cable channels. For your comfort, you will find slippers and free toiletries. You will find a 24-hour front desk at the property. Shah Faisal Mosque is 2.5 km from LeRoyal, while Pakistan Monument is 2.6 km away. The nearest airport is Chaklala Airport, 12 km from LeRoyal. F-8 Sector is a great choice for travellers interested in scenery, shopping and nature.